The economy of Tajikistan is developing rapidly, and this makes the country attractive for foreign investment. 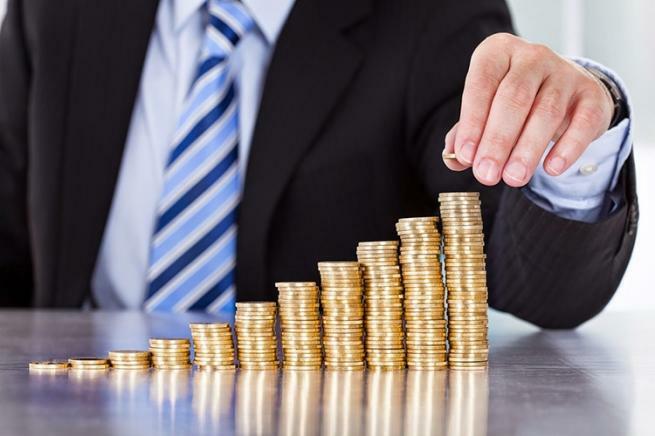 Tajikistan attracted foreign investments in the amount of 6.1 billion somonis or $ 645 million in 2018, of which 3 billion or $ 326 million are foreign direct investment, the State Committee on Investments and State Property Management of Tajikistan report. In general, currently, 69 investment projects are being implemented in the Republic totalling 30.5 billion somonis or $ 3.23 billion. Among them, 23 grant projects, 12 credit and 34 projects with mixed financing. From the beginning of these projects implementation until January 1, 2019, half of the total amount of these projects was disbursed - 15.5 billion somoni ($ 1.64 billion). In particular, last year mastered 3.9 billion somoni ($ 418.6 million), which is 96 percent of the planned volume. The projects implemented are financed by the Asian Development Bank ($ 743 million), the World Bank ($ 594 million), China Eximbank ($ 467 million), the European Bank for Reconstruction and Development ($ 403 million), the Islamic Development Bank ($ 148.6 million) and by others. Due to these investments, as many as nine projects in the field of education and social protection of the population, 23 projects in agriculture and irrigation, 11 projects in the energy sector, 16 projects in the transport sector, as well as projects in other industries are being implemented. Recall that the Government of Tajikistan plans to raise about $ 777 million for the implementation of investment projects in the next three years. These funds will be raised as part of the State External Borrowing Program for 2019-2021. In particular, during the coming year, it is planned to attract $ 261.8 million, in 2020 - $ 255.9 million and in 2021 - $ 258.6 million. The borrower for these loans is the government, but the actual maintenance and return of funds will be carried out by economic entities of the country. These funds are planned to attract from international and regional financial institutions. The Government of Tajikistan is guided by the Concept of National Development, adopted for the period until 2050. In accordance with it, the main objectives of the National Development Strategy (NDS) should be achieved by 2030. In the medium term, there is a program for 2016-2020. The priority for Tajikistan is to increase the standard of living of the population. The first points of the plan were the elimination of poverty and hunger, the improvement of the health of citizens and the provision of quality education. In addition, Tajikistan intends to ensure equality, civil peace, open society and environmental safety. It is planned to achieve these goals by gaining energy independence and efficient use of electricity, breaking the communication deadlock and turning into a transit country. Further, according to the plan, ensuring food security and access of the population to high-quality nutrition come. The fourth point is the expansion of productive employment. Three stages have been identified: the first should be completed in 2020, after which Tajikistan should move to a new growth model. The second stage is planned to be devoted to accelerated industrialization. The third period from 2025 will cover the transition of Tajikistan to innovative development based on knowledge. If at each stage everything goes according to plan and without failures, Tajikistan has a chance to move into the category of developed countries.